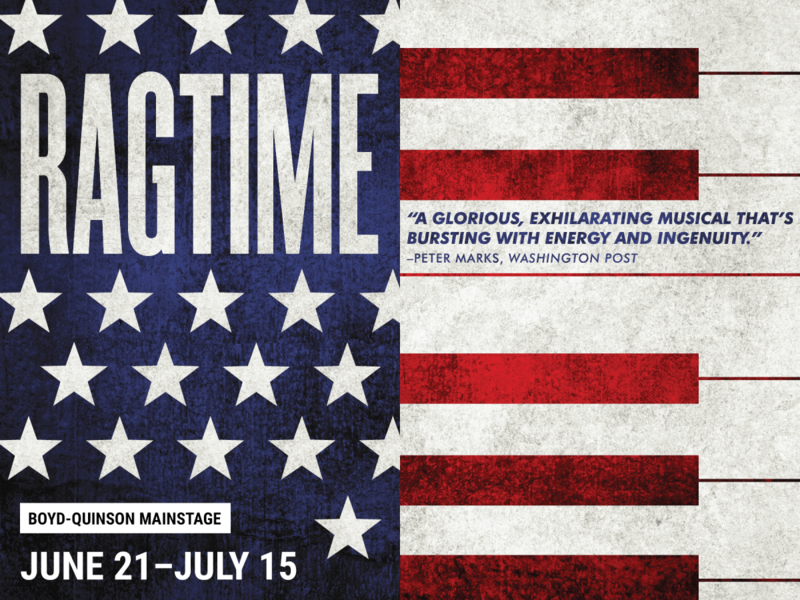 Barrington Stage Company’s first Boyd-Quinson Mainstage musical this season is Ragtime -- which opens in Pittsfield, MA on June 21st and runs through July 15th. Ragtime features a book by Terrence McNally, lyrics by Lynn Ahrens and music by Stephen Flaherty. It is based on a novel by E. L. Doctorow and is directed at Barrington Stage by Joe Calarco. The original Broadway production of Ragtime won Tony Awards for Best Book of a Musical and Best Original Musical Score. Members of Barrington Stage’s cast join us at The Linda to discuss the show and perform a few songs. We welcome Elizabeth Stanley (“Mother”); J. Anthony Crane (“Tateh”); Darnell Abraham (“Coalhouse”); Zurin Villanueva ("Sarah”); and musical director - providing piano accompaniment - Darren Cohen. Voice Theatre is a professional company based at the historic landmark Byrdcliffe Theater in Woodstock, NY. They create new productions and explore relevant dimensions of classic works. 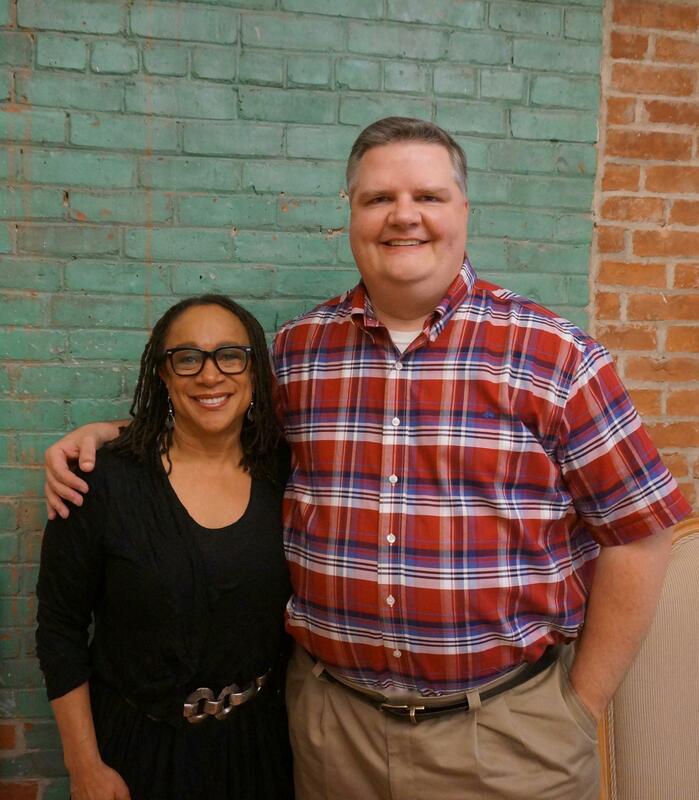 Their production of Thornton Wilder’s The Skin Of Our Teeth opens tonight. In it - the prehistoric world meets Suburbia. The Antrobus family – George and Maggie, their children, Gladys and Henry, and Sabina, a maid who is also George’s mistress – survive the Election, Climate Change and the End of the World. 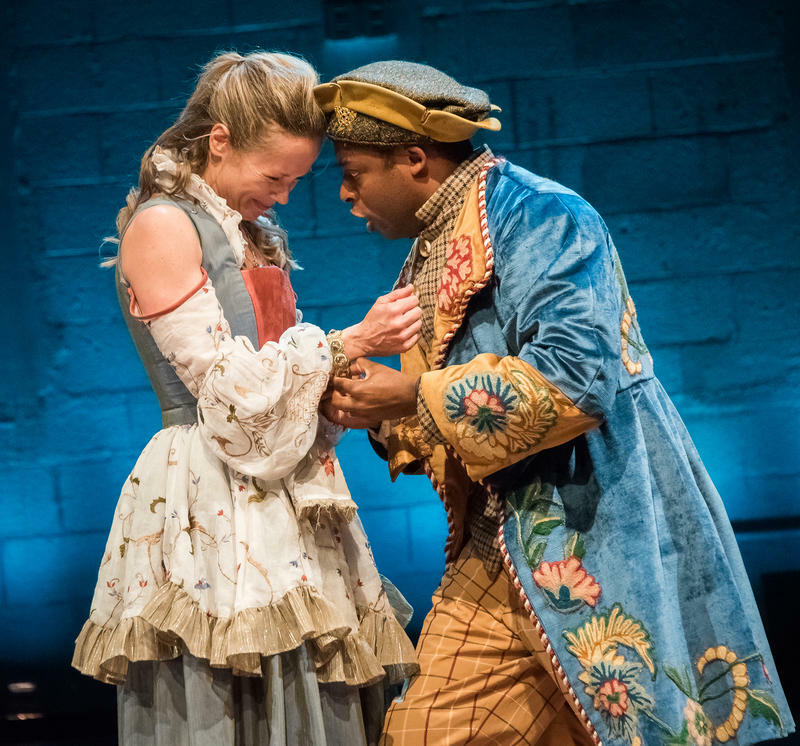 Combining tragedy with comedy, wit, intelligence and imagination the play is one of the defining moments in American Theater. To tell us more – we welcome actors: Christa Trinler playing Sabina and Phil Mansfield who is playing George Antrobud along with Shauna Kanter - director and artistic Director of Voice Theatre. Fans of Stephen Sondheim, Hugh Wheeler, and tonsorial artistry tainted with murder and cannibalism once again have the opportunity to attend the tale of Sweeney Todd in New York City. In the winter of 2014, The Tooting Arts Club staged the musical masterpiece in London’s oldest pie and mash shop, Harrington’s Pie and Mash. About a year later, for a West End transfer, the show was staged in a recreation of Harrington’s in an old rock club and this past February, it moved to Off-Broadway at The Barrow Street Theatre - also converted to resemble Harrington’s. With a reduced cast glaring, scaring, and performing incredibly; the audience sits at tables and (for certain seats) one can order a meat or veg pie with their ticket. The pies are prepared by The Perfect Pie, in New York City which is run by former White House baker, Bill Yosses (featured on All Things Considered). 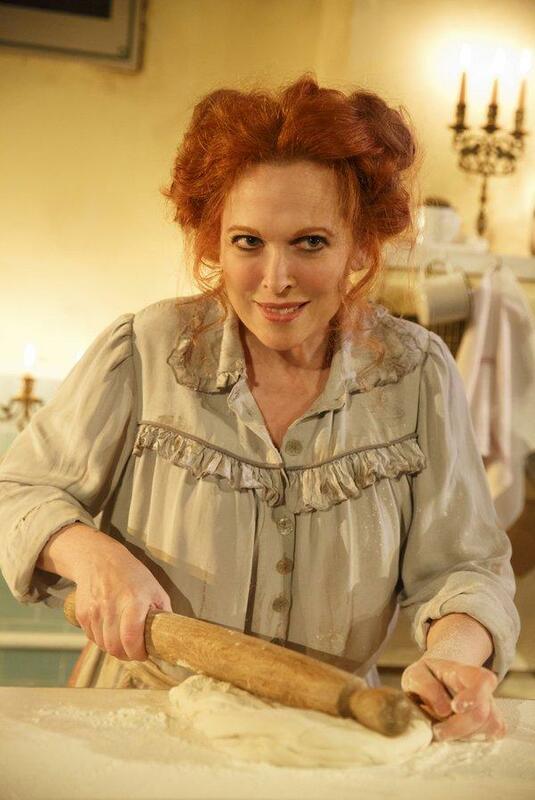 Norm Lewis is in the role of the man who calls razors friends and his dotty, daring, focused and frazzled buddy in barber-ous bump-offs, Mrs. Lovett, is being played at Barrow Street by three-time Tony Award nominee, Carolee Carmello. An Albany native, Carmello has appeared in 14 Broadway musicals: Tuck Everlasting, Finding Neverland, Scandalous, Sister Act, The Addams Family, Mamma Mia!, Lestat, Urinetown, Kiss Me Kate, The Scarlet Pimpernel, Parade, 1776, Falsettos, and City of Angels.